Head STRAIT To Vegas With KFKF! KFKF is your country music radio station that sends you on the BIGGEST and BEST trips! And we’re kicking off 2019 like only we know how! 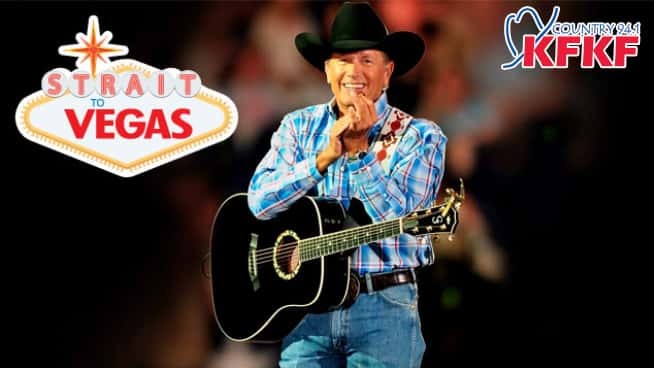 Set your radio dial to 94.1 KFKF to find out how you could be heading STRAIT to Vegas with KFKF to see George Strait LIVE in concert! Your chance to win starts on January 2nd!